Black pepper (Piper nigrum), as you know, is considered as an all-purpose seasoning of the universe. In fact, it is regarded as the world's most traded spice. Recently, several three-star restaurants in Europe, especially at the state of Monaco, have been using this seasoning. 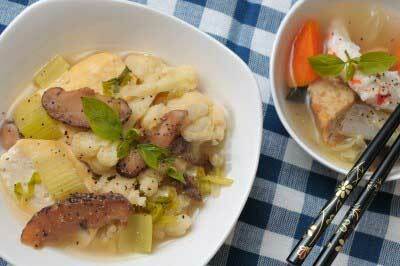 It became very popular because of its ability to enhance the flavors of dishes and make it more appetizing. In recent years, research studies show that black pepper contains potent substances that possess healing prowess. 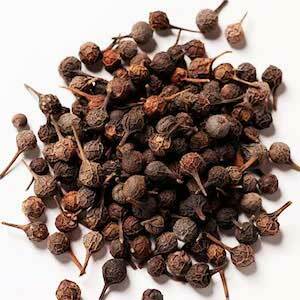 Indeed, black pepper has been used by the ancients in Traditional Chinese Medicine. 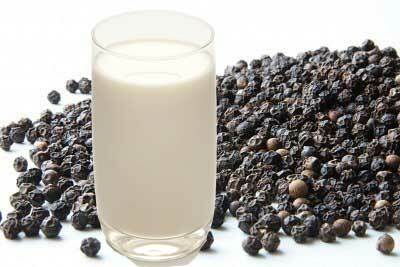 The Chinese must have vital reasons in using black pepper as a medicinal herb. Piperine, an alkaloid that gives the sharp and pungent taste of black pepper is responsible for its many health benefits. Now, the use of black pepper is booming in many restaurants in Europe. Black pepper is so widely used as it can be applied on almost all kinds of delicacies such as cakes, meats, fish, spaghettis, pickles, dressings, soups, and so on. You just name it and black pepper will give a unique special aroma and taste to your meals. 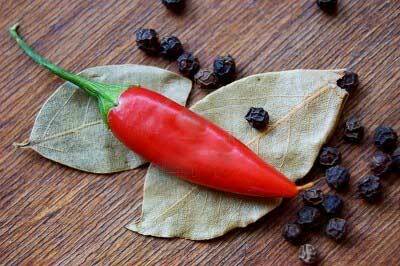 Although black pepper and red pepper are both used as spices in cooking, they belong to different family of peppers. They are not related and they offer different health benefits. In fact, black peppercorn is only 1/200 as spicy as red pepper, yet it is a more powerful brain stimulant than that of red pepper. With the help of electroencephalogram (EEG), which is a test that measures brain activity, we were to obtain amazing results. It appears that black pepper awakens the brain more strongly than red pepper. Aside from this, its awakening power can be felt strongly even after about 20 minutes of eating black pepper, mainly because of its pungent taste. Eating black pepper as is may not give you any special flavor or taste right away. However, by sprinkling it on your dishes like raw fish, tofu, vegetables, and noodles, you can eat them with special taste and flavor even without salt, soy, catsup, or mayonnaise added. Can you believe that? It truly livens up all sorts of dishes! According to a Japanese study, black peppers contain properties that stimulate the secretion from the taste buds. It makes the tongue more sensitive than usual, making you feel the rich taste of foods. 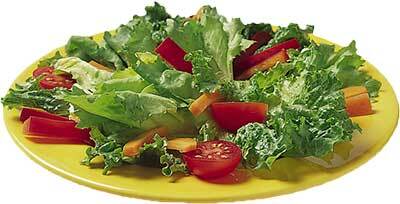 Usually, when you make salad like the above photos, you can't go on with it without salt, mayonnaise, or cream. However, by grinding black pepper, you can enjoy eating without any seasonings, yet with delicious taste. 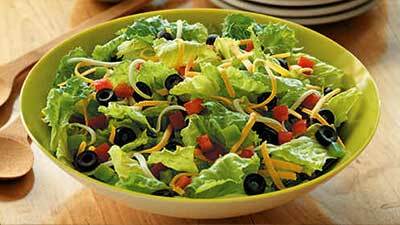 With this, you can be very sure to enjoy the delicious taste of salad seasoned with freshly ground black pepper. If you are avoiding salty foods due to health reasons, this can be very beneficial if you need to limit your sodium intake. Now, have you ever tried sprinkling ground black pepper on a cow's milk? Did you know that you can make your ordinary pasteurized milk bottle taste like fresh raw milk directly from the ranch? Whether it is milk, butter, or cheese, you can turn them into a first class taste instantly just by sprinkling a freshly ground black pepper on them. Use Black Pepper for All Your Delicacies! You can apply milled black pepper for all kinds of soup, pasta, boiled egg, toasted bread, potato chips, potato salad, ice cream, etc. Try it, make it your everyday habit in your cuisine, and see the difference. I'm sure you'll enjoy it greatly! Yes, I myself have been using black pepper for over 40 years now on every table. It is good in maintaining your health and a great way to create health meals without sacrificing taste and flavor.